C. 3.2 acre site for sale Subject to Planning Permission. 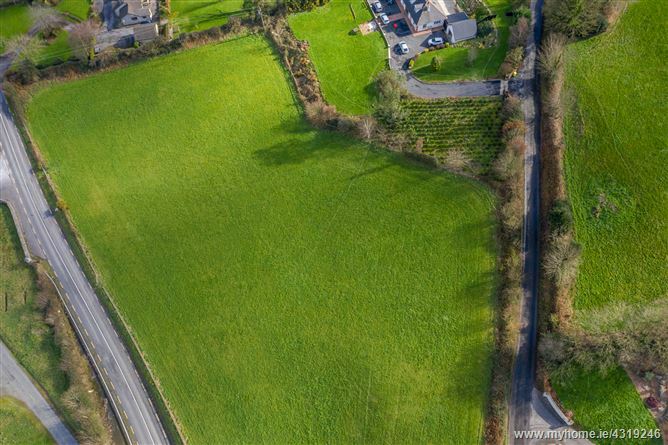 This is a fine site located 3km from the town of Carrick on Suir. 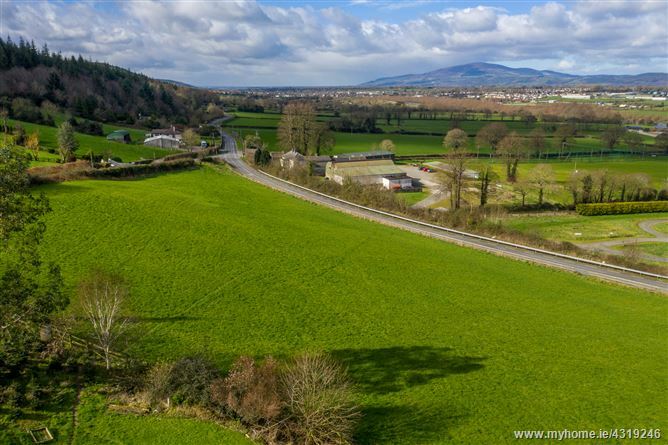 This is an elevated site with stunning views of the River Suir and the surrounding areas. Located on the R680 (Carrick on Suir to Portlaw road) Local Housing Needs for Waterford Council will apply.